Coppabella Wind Farm is located in the Southern Tablelands of New South Wales, approximately 30km west of Yass. The Wind Farm was originally a distinct precinct within the larger proposed Yass Valley Wind Farm. The project was renamed Coppabella Wind Farm to reflect the change from the original project scope and more accurately represent its geographic location. 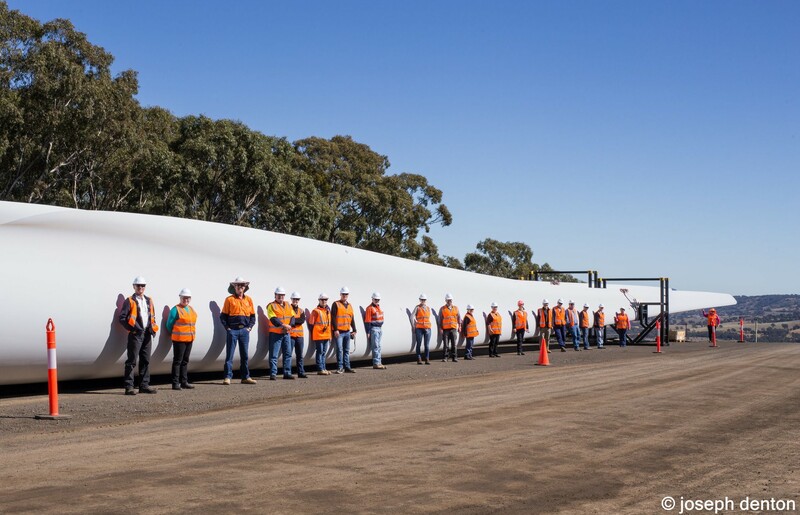 The NSW Government has approved construction and operation of up to 79 wind turbines and related civil and electrical infrastructure.